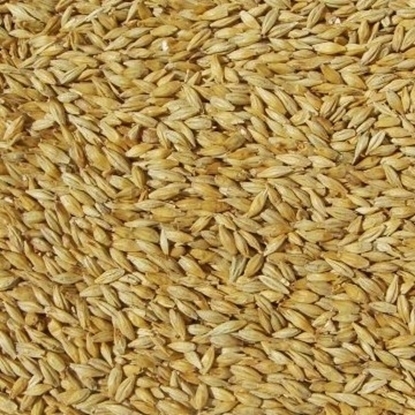 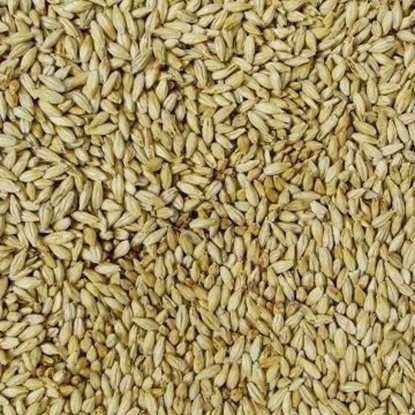 EBC 5 - 7 (mash required): Golden Promise, an early-maturing spring barley, is the Scottish equivalent of Maris Otter. 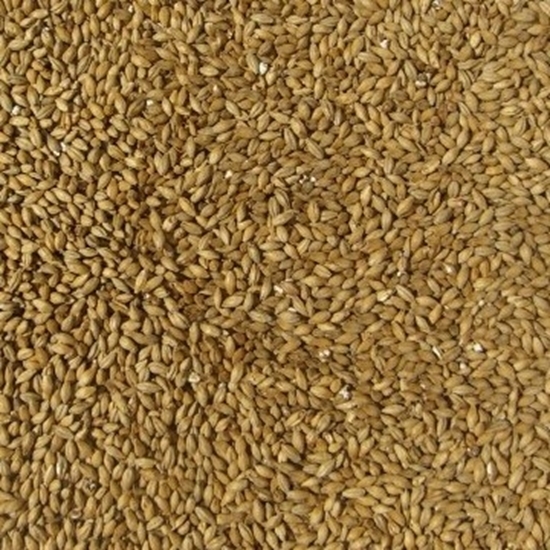 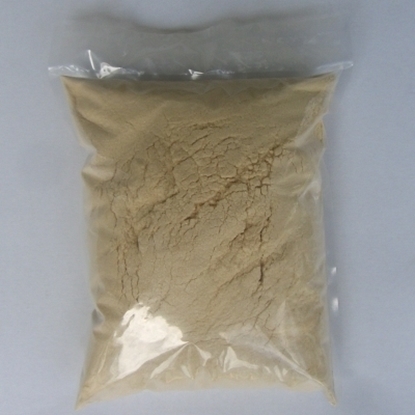 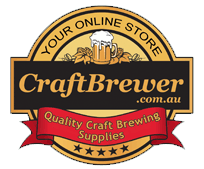 Though brewers north of the English border claim that its sweet, clean flavor is superior to Maris Otter. 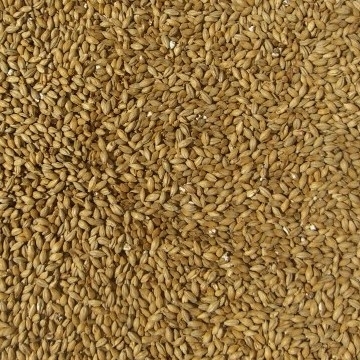 Golden Promise malt has a depth of flavor that makes it the ideal base malt for both UK and USA-style IPAs. 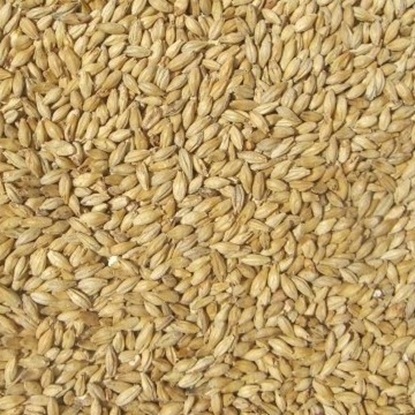 Golden Promise is also used extensively by premium whisky distilleries such as The Macallan.